Update May 2016: Reaching Africa’s Unreached has been given a five year renewal of its NGO status by the Ugandan government! 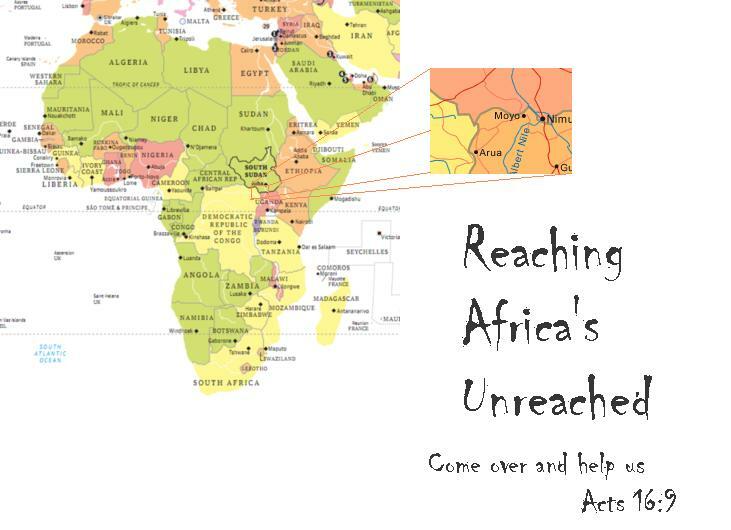 Reaching Africa’s Unreached also has 501 c3 tax exempt status as a charitable organization. Thank you for your prayers in this! The 2 Timothy 2:2 call: Teaching the faithful who will in turn teach others! This involves both Biblical and mental training to empower Christians. Thank you Denise! We are missing the grandkids! Thanks again for the proclamation of God the un reached’s word and reaching out to the un reached. Dear lee i see you got the 501(c)3 tax exempt.I am the director Christian Efforts against Poverty Uganda.I received a recommendation from one of our sponsors from Australia who sent me your link and said you would probably be willing to help us get the same of give us some guideline. In any case we are doing the same work for the good and expanding God’s kingdom. The 501c3 is strictly for in America not Uganda. Hello my name is Amy Landin and I am working with a brother in Uganda named Jessy Giera from Grace Love Child ministries. I am wondering what process you took to get 501 c3 status. I am in the United States and he is in Uganda.